The United Arab Emirates passport has jumped 27 places in two years to become the most powerful in the world, whilst the Croatian passport is up three places in the latest Passport Index which was released on Tuesday. Singapore has been overtaken by the UAE passport which can access 167 countries without the need for pre-visa requirements. Singapore shares the number two spot with Germany, whilst Croatia is ranked number 11 on the global ranking, sharing the spot with Monaco. 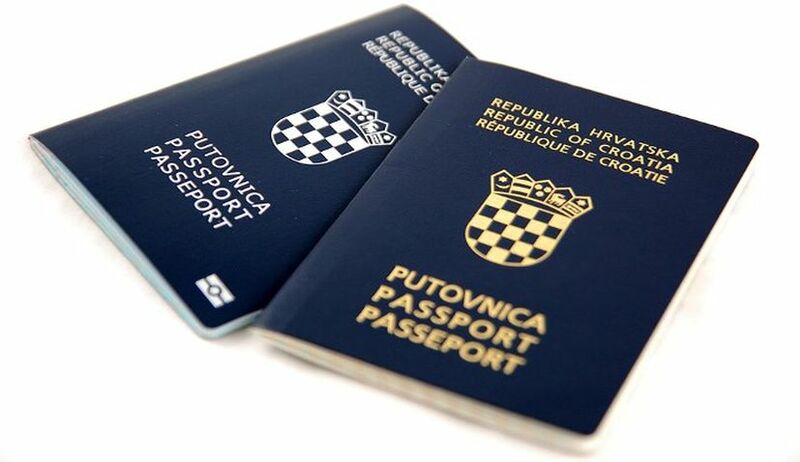 Croatians can travel to 156 countries without the need for pre-visa requirements. 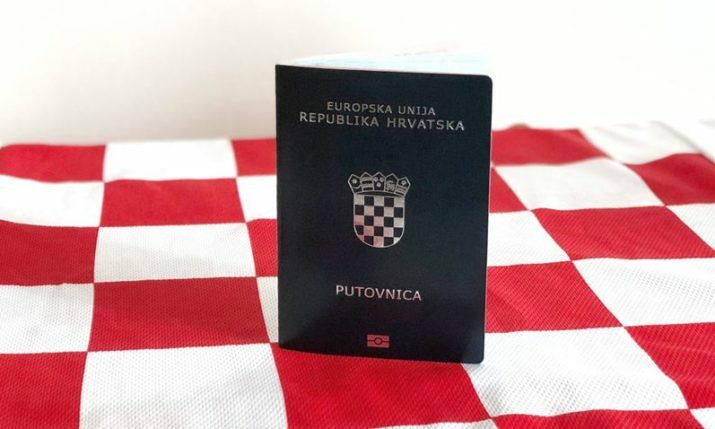 In 2017, the Croatian passport was ranked 14th in the world when it could access 144 countries without the need of obtaining a visa. The Passport Index is released by Canada-based global consultancy company Arton Capital and bases power rankings on the cross-border access granted by each passport. Iraq and Afghanistan have the least powerful passports. The Iraq passport can only access 32 countries visa-free, whilst the passport of Afghanistan can only access 29 countries without the need of obtaining a visa. You can see the 2018 Passport Index here.